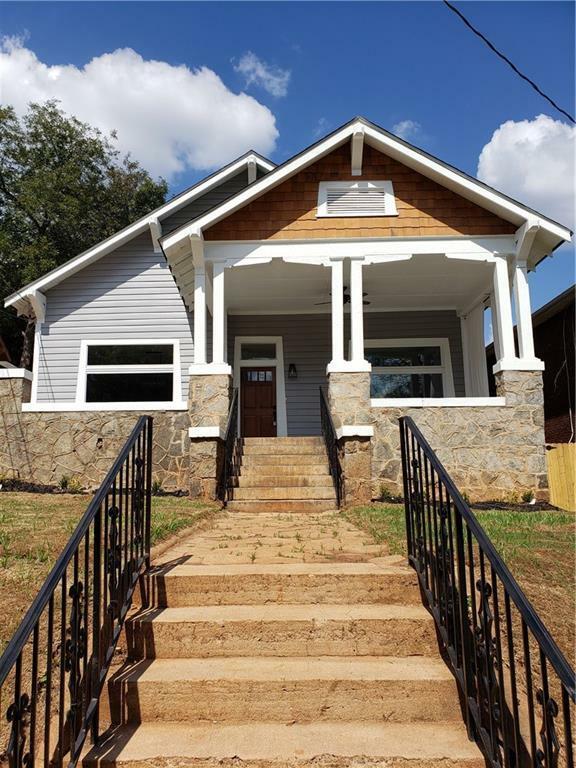 Steps away from the beltline in beautiful Historic West End. 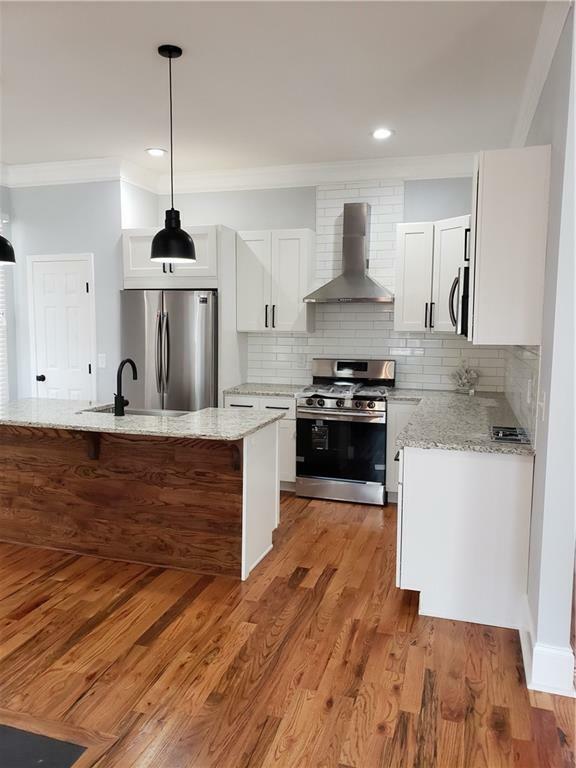 Modern Farmhouse finishes. 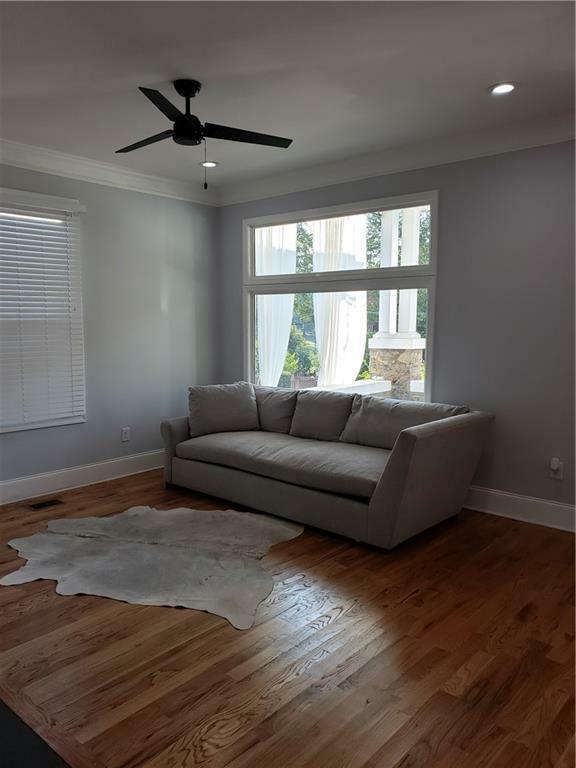 Bright open floor plan with hardwoods throughout. Open kitchen perfect for entertaining. Serene oversized front porch viewing West End Park. 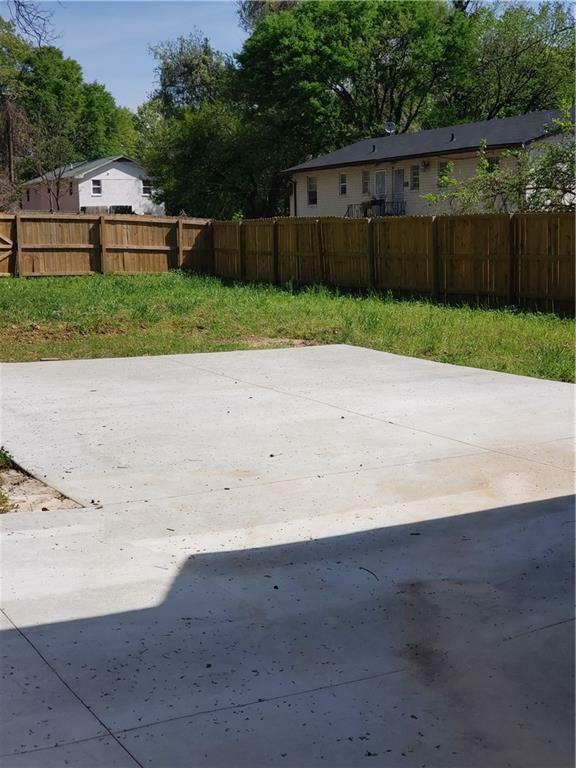 Fenced in backyard with lots of space for entertaining. Home won't last long.